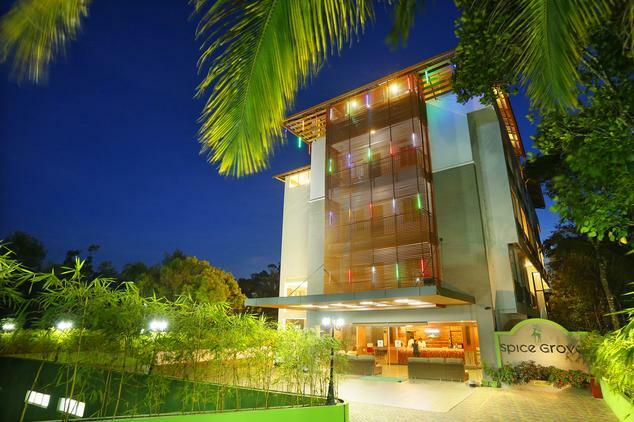 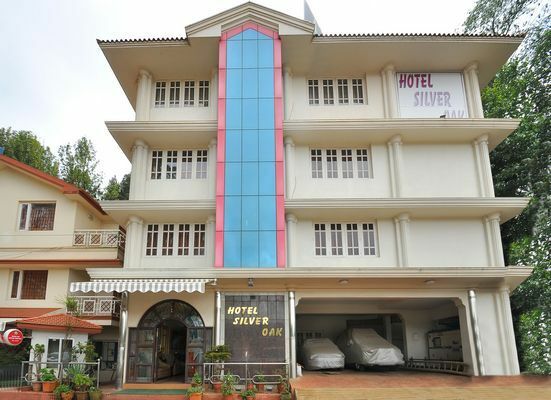 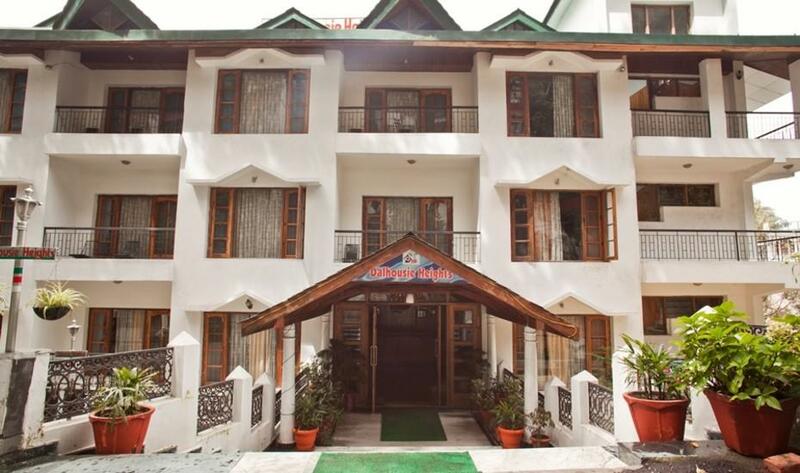 Hotel C7 is a three star rated Hospitality Complex that is easily accessible from the centre of Munnar town. 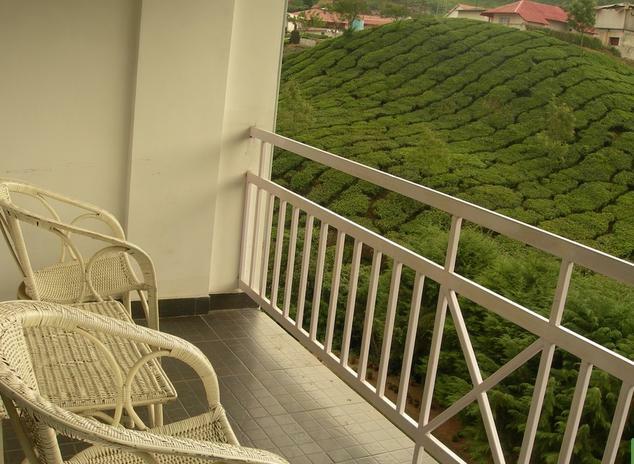 It is set beside the Nallathanni River (which means ‘good waters’ in the local dialect) on the immediate outskirts of Munnar Town. 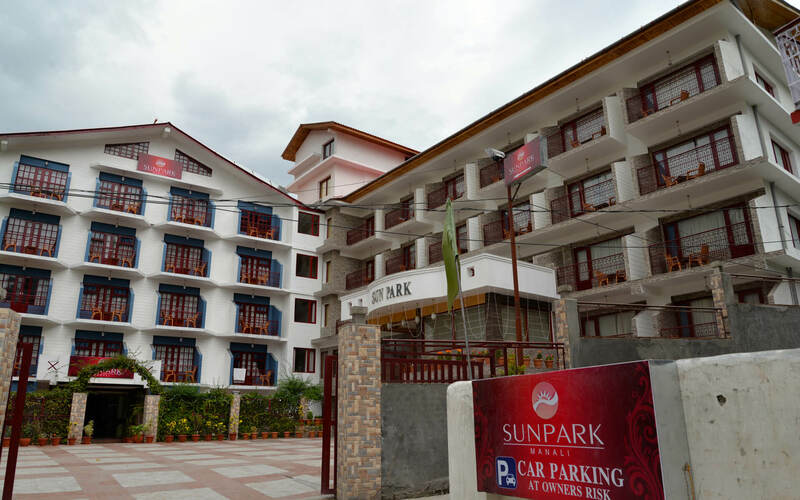 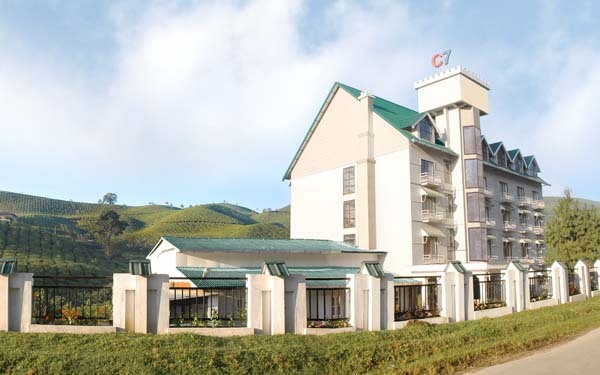 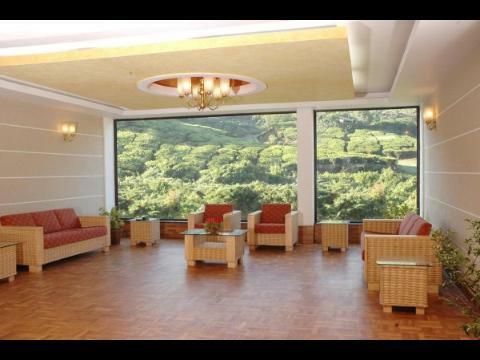 Designed to provide superb facilities and comforts to its guests, Hotel C7 has what it takes to impart the best of hospitality amidst the panoramic views of verdant tea hills, mountains far and near, as well as an oxygen rich enthralling atmosphere. 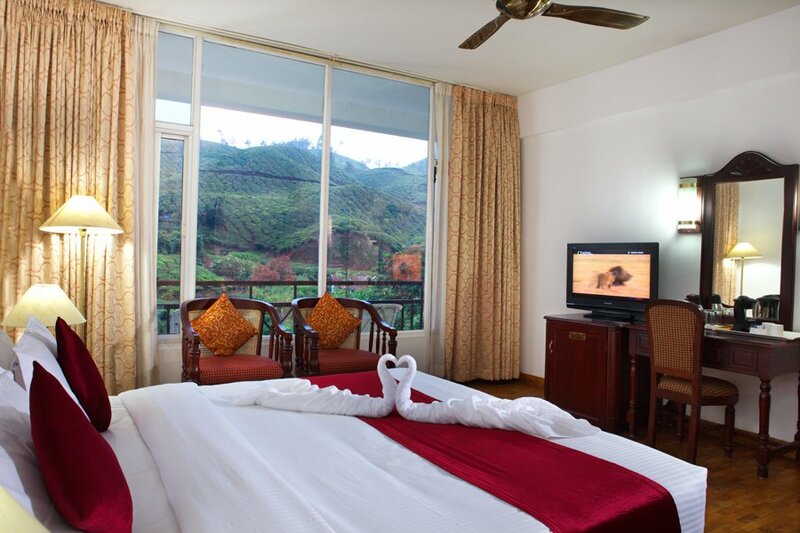 The rooms are designed to cater to the comfort level and expectations of the guests. 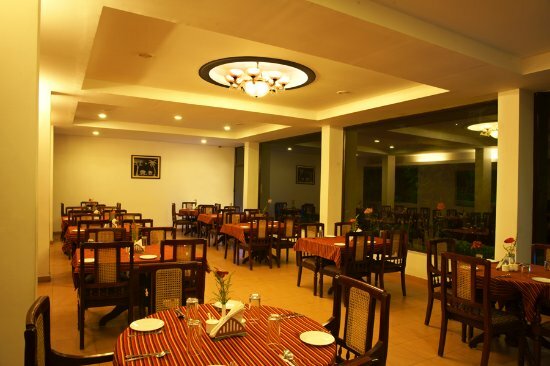 Spaciousness and elegance is lavishly bestowed in all rooms.. 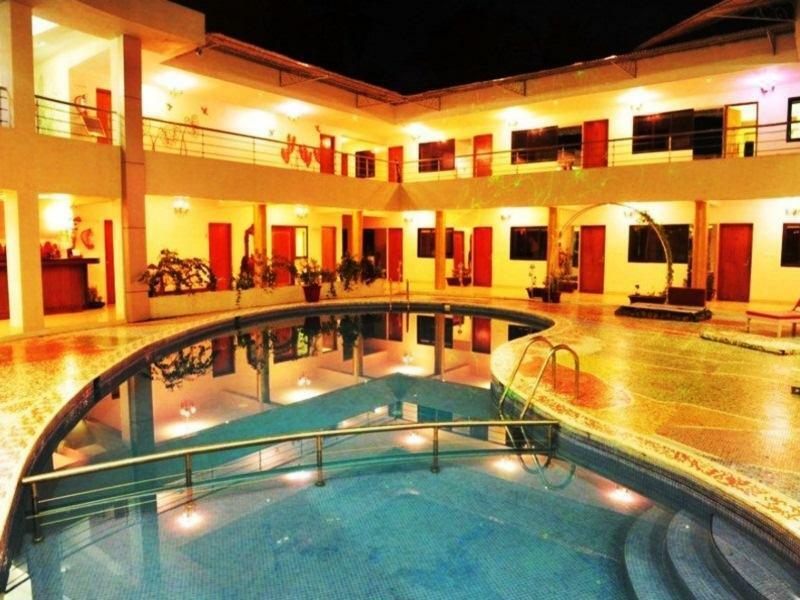 Check in time:12.00 Am And Check out time:10.00 Am.